Ever since embarking on my new journey of becoming a "Hair Girl", I've tested out and used countless hair products to treat, condition and style my tresses. One of my favorites -- and I really mean this -- is Mythic Oil by L'Oréal Professionnel. This famous product is well-known and loved for a good reason: it truly works at balancing and repairing the hair from root to tip. Mythic Oil transforms damaged hair and "coats" the strands with a weightless protector to smooth out the cuticle, add flexibility and bounce, resulting in super smooth, shiny and healthy-looking hair. I absolutely swear by Mythic Oil and recommend it to everyone who is looking for an amazing product to boost their mane. 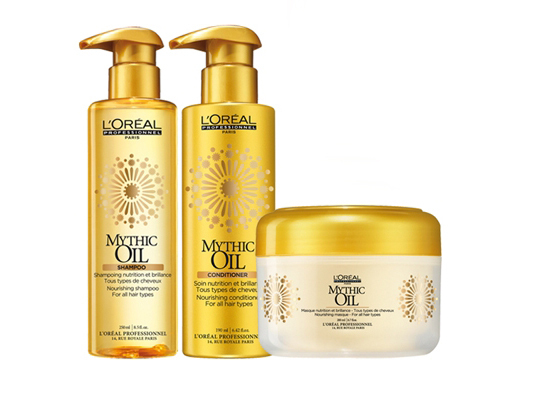 The Mythic Oil System comes in four categories designed for various hair types and includes: Shampoo, Conditioner, Nourishing Masque and Oil. The system is available exclusively at L'Oréal Professionnel salons, and can also be purchased for at-home usage. 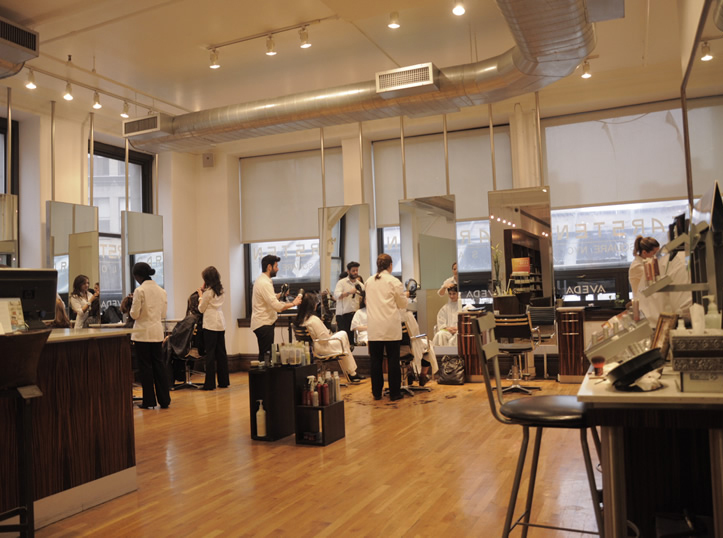 If you are looking for a luxurious, high-end experience, look no further -- the Warren-Tricomi Salon at the legendary Plaza Hotel is your number one pick. With the chic sophistication of uptown class and state-of-the-art facilities, this enormous beauty space will have you feeling like the Queen of the Upper East Side or a celebrity-for-a-day. 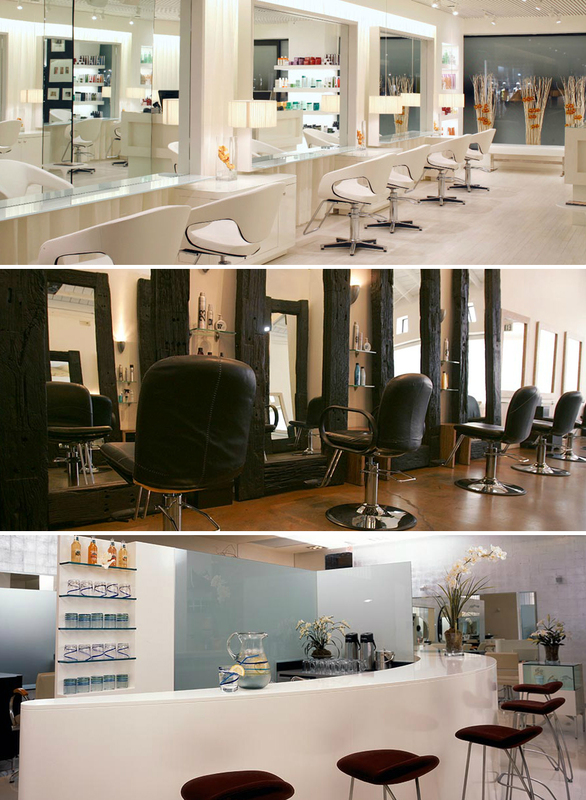 The Warren-Tricomi features everything of a top salon, from superb massage chairs while you get your wash to a full service bar to enjoy while you steam your hair treatment. If you're lucky, you might even run into the master: Edward Tricomi, himself! If getting a Mythic Oil treatment, make sure to ask for Zach, he has done a million of these, plus he is meticulous, kind and gives the greatest head massages ever! 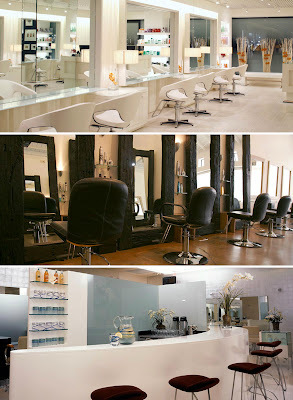 Designed like an artist's loft, this intimate salon has an easy-going atmosphere and a cool, unpretentious downtown air. Carsten Salons are members of Intercoiffure Mondial, the most prestigious global hairdressing fraternity with awards membership by invitation only. Carsten stylists are incredibly personable and detailed, making every experience memorable and special. Ask for Jessica S., she is a sweetheart with a wealth of knowledge and has the most amazing hands! The Result: Soft, shiny, bouncy, manageable hair, plus a complimentary Texas-size blow-out, which is what I always ask for. 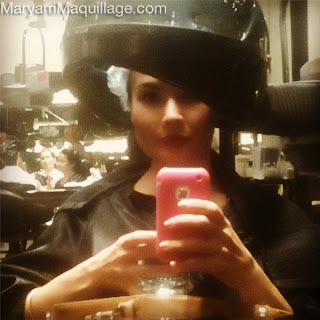 The treatment is absolutely weightless and lasts up to two weeks depending on hair type, condition and length. 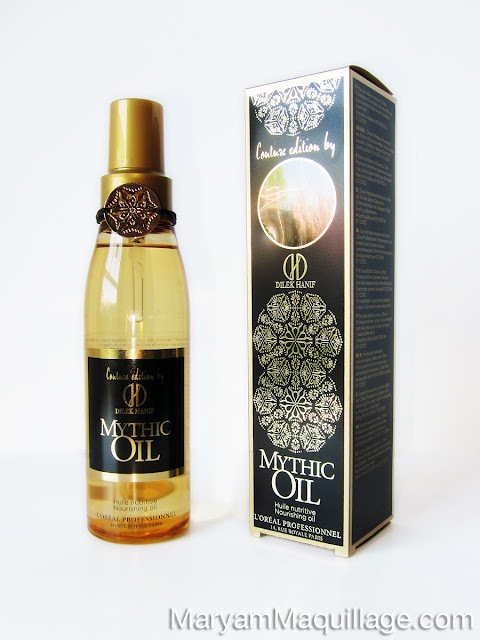 At-home Mythic Oil treatment offers the same results as the salon sessions (minus the pampering experience) and is one of those products / kits I'd actually recommend purchasing and taking home with you. I've done two at-home treatment sessions so far and I am 100% satisfied and addicted to Mythic Oil! Mythic Oil Couture Edition by Dilek Hanif: In a latest collaboration, L'Oréal Professionnel has teamed up with Turkish designer Dilek Hanif to create a Couture Edition of the coveted Mythic Oil, including decorative packaging and an ornate, chic bracelet, inspired by the Eastern roots of mythic oils, as well as the designer's heritage. 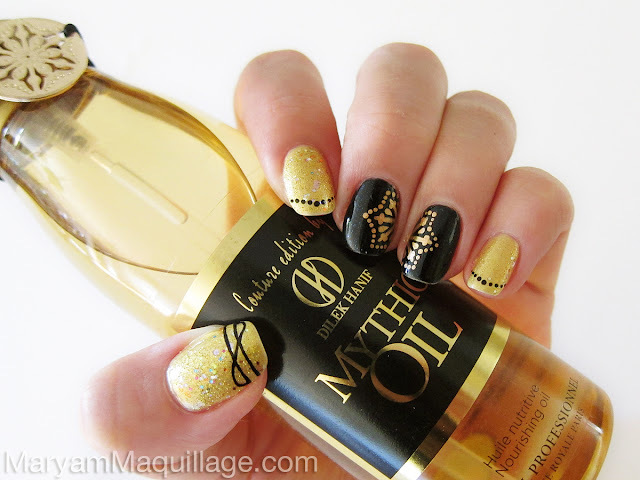 Inspired by my personal experience with Mythic Oil and the Couture Edition packaging, I created this simple, hand-painted nail art, reflecting the signature style of Mythic Oil, and implemented a few details from the designer's logo and bracelet. That bottle is gorgeous, I wish I bought this one instead of the original packaging! lol I also want your hair! wow this is so beautiful black and gold my favorite! Wow what a great Make-Up! You are really beautiful! And those nails are stunning!!! Great post! Your hair looks even better with every post! Beautiful blog. Your nail art is pretty good i must say. i really like the way how you relate your nail art with L'Oreal cover pack. Appreciate your work.